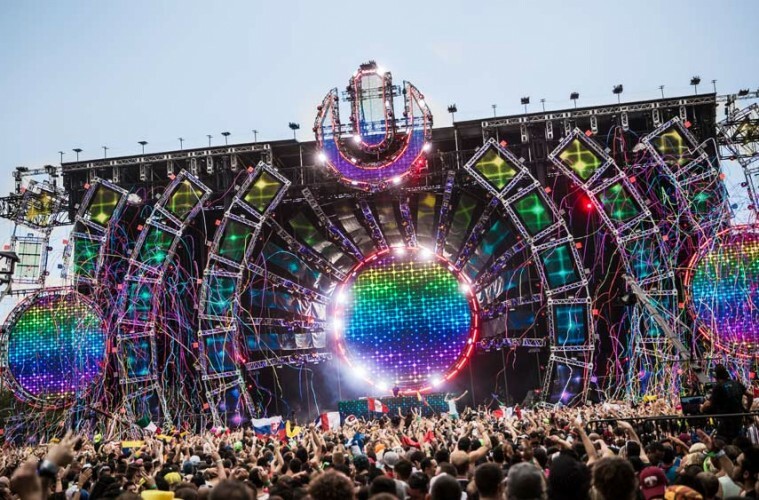 This year’s Ultra Music Festival is going bigger than ever. 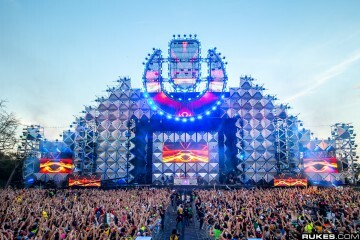 Now broadcasting live exclusively through Twitch, Ultra Music Festival day 1 has officially begun. 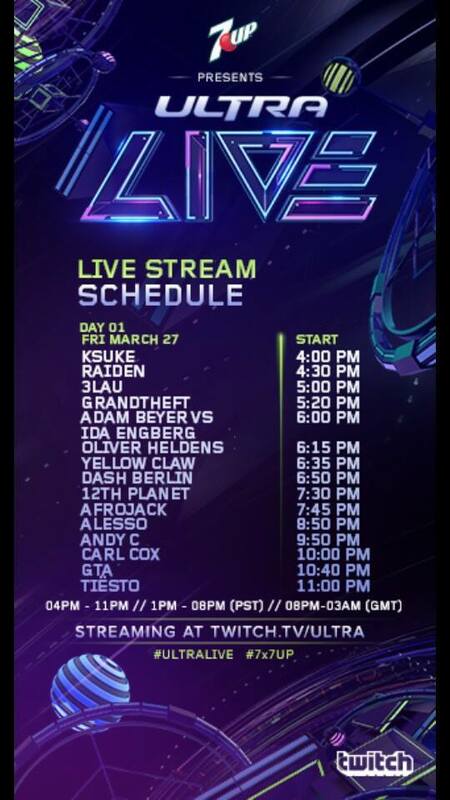 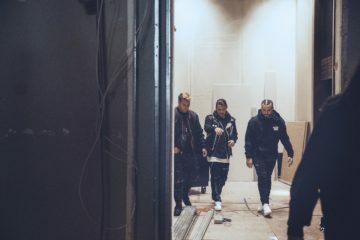 Today there will be 16 performances live streamed including Oliver Heldens, Alesso, Afrojack, Tiesto and more. 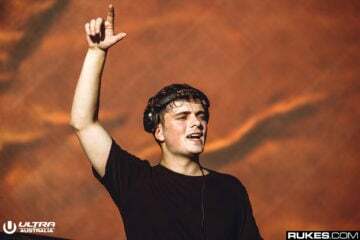 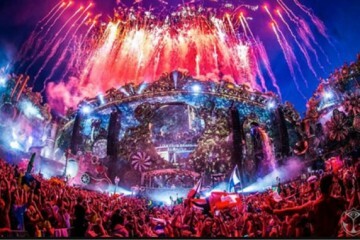 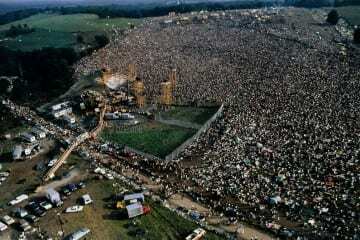 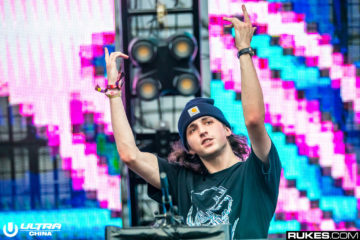 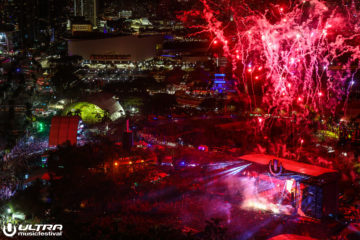 Ultra Music Festival marks the end of winter and as the weather begins to warm up, so does the dance music. 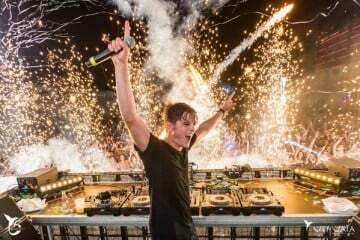 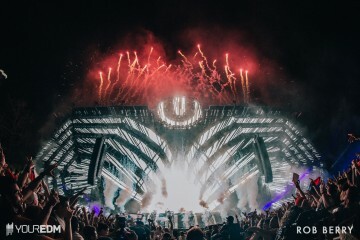 You can official mark the 2015 festival season underway as Ultra Music Festival looks to make a lasting impression on 2015.